We provide unique, Highly Informative, Copyscape Tested, SEO Friendly and Engaging Articles that will not only assure you better search engine results but gives a smooth and helpful reading experience to your audience. In this service, you will get two handwritten articles and one press release per month. We will use a maximum of 2-4 keywords in each Article or Press Release and your content will be fully optimized for these terms. The more targeted and specific the better. Need help finding that perfect keyword? 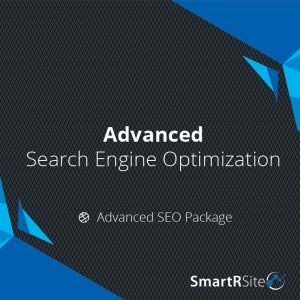 Check out our Hidden Gem Keyword Service. Don’t need a press release? 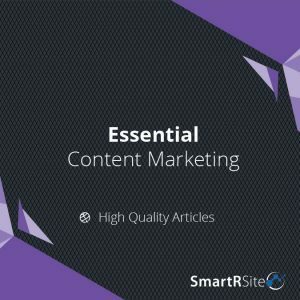 Check out our Essential Content Marketing and SEO Services. 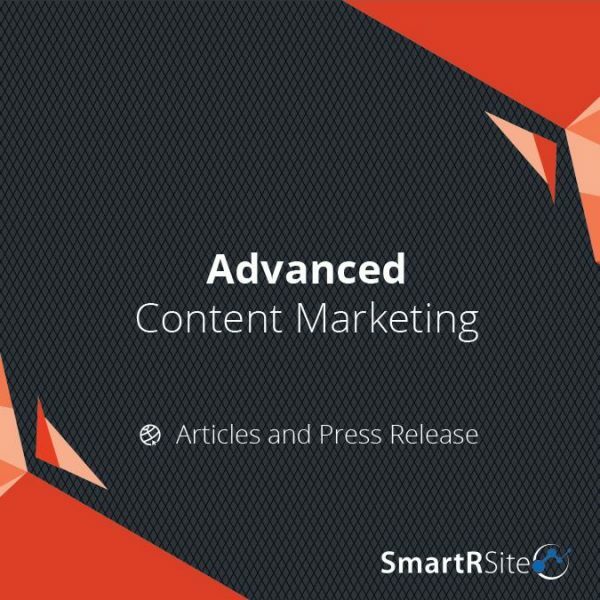 The advanced content marketing service was worth every penny, the articles were researched, well written and informative. The press release added a boost to our business as we got some awesome media coverage! Thanks and can’t wait to see what’s in store for next month!